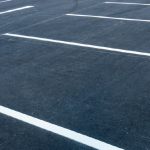 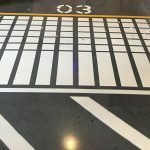 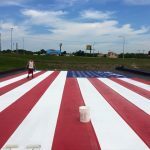 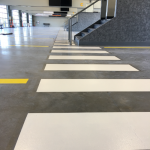 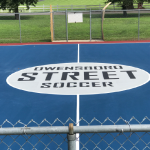 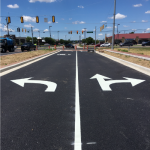 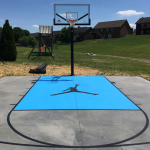 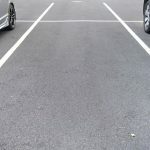 Elite Line Striping LLC We are a Parking Lot Striping Company in Nashville, TN. 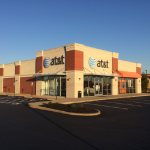 We opened in the spring of 2013 with a combined experience of over 40 years. 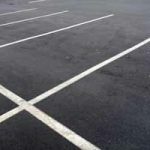 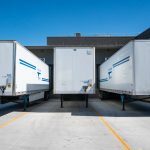 Our business is to provide you with the highest quality parking lot markingsin the Tri-State area, at lower prices than our competitors. 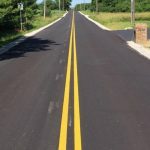 Not only do we pride ourselves on the quality of work we do, but also with the repeat business from our customers.